The Balloonist from Freefly on Vimeo. The Balloonist – Behind The Scenes from Freefly on Vimeo. 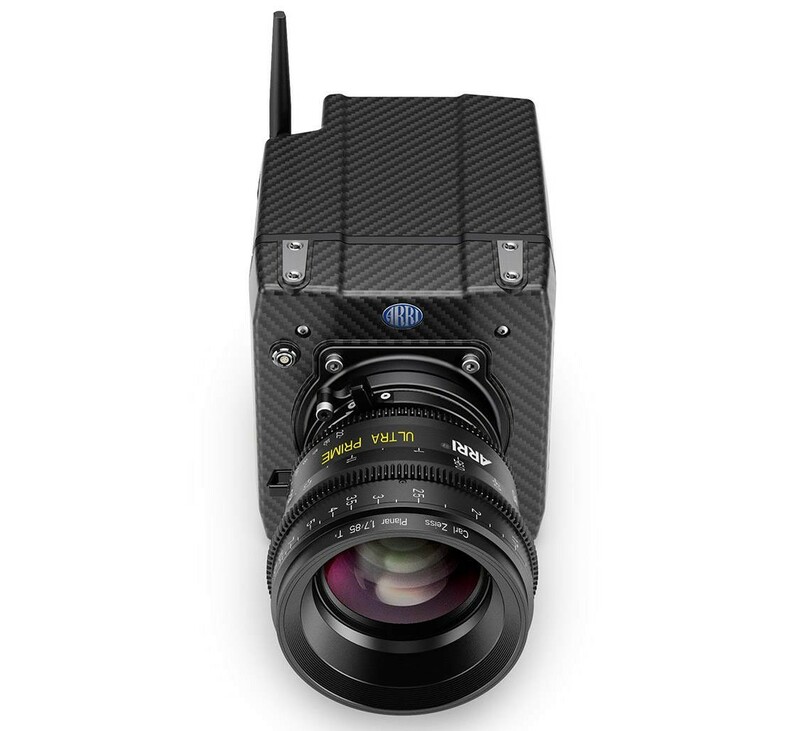 ARRI have today announced their latest camera the ALEXA MINI. 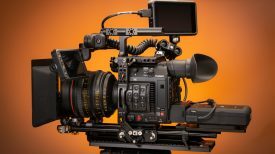 Closer in size and weight to REDs and Canon’s C series cameras, it is essentially a shrunken down version of the ALEXA with the same sensor with excellent dynamic range and fabled ‘ALEXA look’. The camera is designed with fast and flexible filmmaking in mind. The smaller form factor will allow easier handholding, Steadicam or brushless gimbal mounting and help it fit into tight corners. 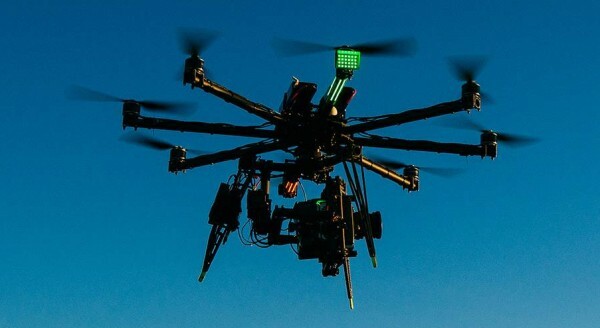 To demonstrate the camera’s capabilities ARRI have worked with Freefly systems to make the Balloonist video above. The camera records up to 4K resolution Prores internally to CFast cards and it has the all important built-in ND filters. The MINI can use the ARRI MVF-1 multi viewfinder attached or an on-board monitor for monitoring. The camera will also have options available to record ARRIRAW to an external recorder. 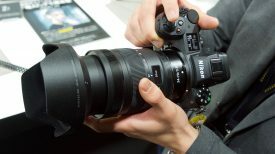 On bigger productions where an Alexa or Amira is the main camera it now means the MINI can be used alongside the larger cameras and maintain the same look – making for an easier grade. 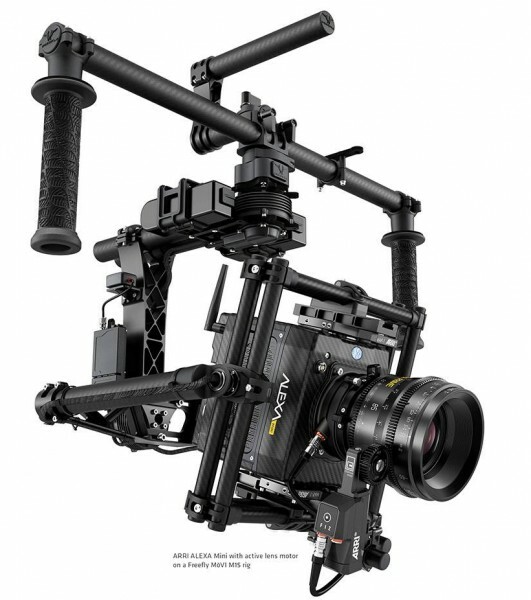 Previously many cinematographers either had to use the Alexa-M with its tethered body design, or use other cameras like the Canon 1DC or C500 and try to match the look in post production. 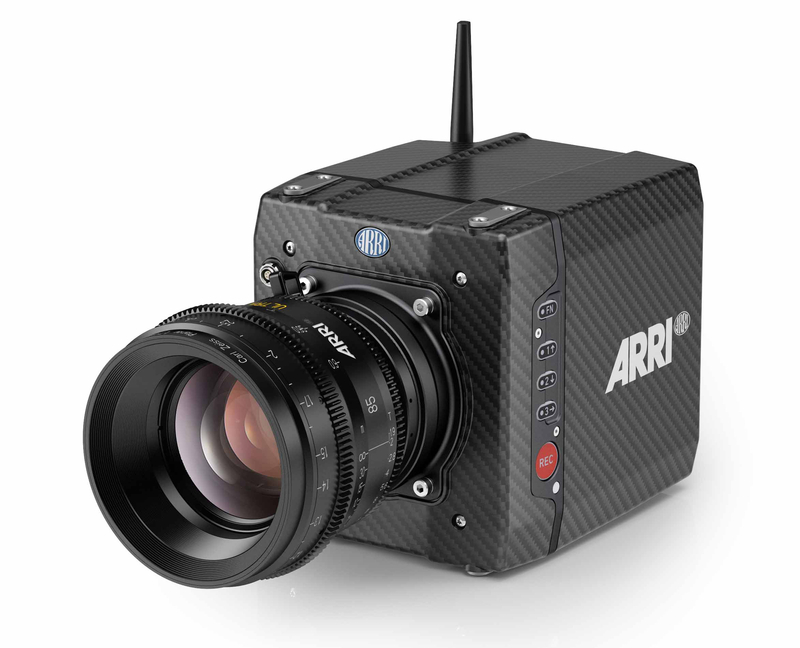 The camera is priced in line with ARRI’s other offerings and so isn’t going to be inexpensive. It starts at 32,000 Euro but availability is not yet known. Even so I predict demand from DPs and rental houses is going to be very high – this is an option many I know have been waiting for. The prototype camera will be on show at the BVE show in London this week and we hope to get a closer look at it then. 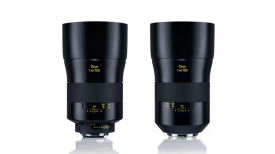 For more details visit the ARRI ALEXA MINI microsite.